No matter what separates you from those you pass silently on the street, each person deserves equal opportunity. No matter what background they may come from or what attributes they may possess, everyone deserves to be treated fairly. But this does not mean simply treating everyone the same. Equality and diversity is all about promoting and accepting the things that distinguish us from our neighbours. It’s about ensuring that you are receptive to the needs of those with unique characteristics; that you are supportive and inclusive of them. This is what an equality and diversity policy represents. What is an Equality and Diversity Policy? 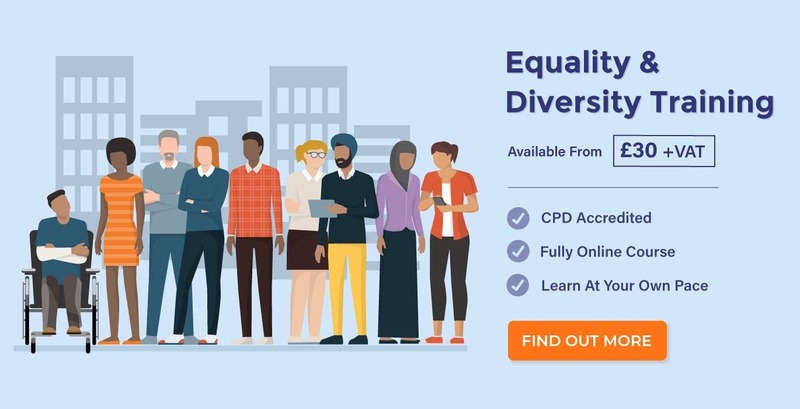 This is a written document that solidifies your commitment to promoting equality and diversity in your workplace, particularly in areas like recruitment, training, and pay. It demonstrates that you value every individual; that you are willing and prepared to fulfil their needs; that you will stand by them and combat discrimination. More specifically, the equality and diversity policy will state that the company aims to safeguard those who may face inequality or harassment due to one or more of the nine ‘protected characteristics’. These are protected from discrimination under equality legislation – the Equality Act (2010). 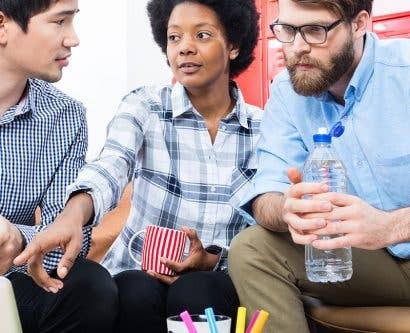 Every workplace should have an equality and diversity policy, and apply it to every aspect of employment – whether it be recruitment, pay, access to facilities, benefits, discipline procedures, and everything in between, right up to the end of their employment and beyond. What should my Equality and Diversity Policy include? Creating a positive and supportive working environment for all staff and customers. Protecting employees from being discriminated against because of one or more of the protected characteristics that apply to them. Providing equal opportunity for everyone in the workforce, no matter their background or characteristics. Promoting the diversity of the workforce. Responding to changing demographics and working patterns, e.g. employers being flexible with work so to retain valuable employees who have specific needs and meet customer demands. To begin the policy, write a statement that outlines your organisation’s commitment to equality; that explains your aims are to create a workforce that is diverse, promotes positivity, and instils a can-do attitude in everyone, no matter their background or characteristics. Following this paragraph, identify that your employment will not discriminate on the grounds of any protected characteristics.This demonstrates your understanding of the protected characteristics; that you are able to identify them; that you will not be biased or have reservations based on them. Explicitly state that you oppose all forms of unlawful and unfair discrimination. Then, outline the type of work environment your establishment aims to create, i.e. one free of discrimination and prejudice. Make it clear that everyone will be treated fairly, with respect, and will be given equal opportunity in every aspect of their working role. State that, when selecting for employment, promotion, training, or anything of this nature, it will be based on the individual’s own merits. Their aptitude and ability will determine their suitability for the role; it will not be affected by any of the protected characteristics. You could then give a list of bullet points that sum up your main attitudes, values, and aims where equality and diversity is concerned, such as one stating that you aim to create an environment in which individual differences and the ways in which everyone contributes is recognised and valued. Reinforce your sentiments and your intolerance towards discrimination – including the fact that disciplinary action will be taken against those that breach your policy. And lastly, state that the policy is active; that it will be monitored and reviewed annually. But don’t just say it; do it! There’s no use in writing up your policy and then forgetting of its existence! 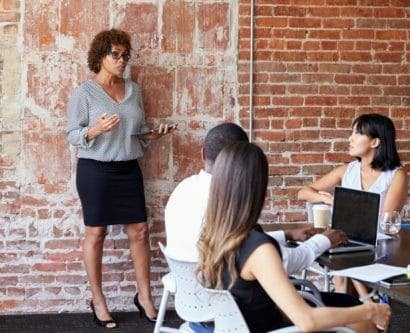 Achieving equality and diversity in your workplace requires keeping an ear to the ground and nipping discrimination in the bud before it surfaces. That means taking action to ensure your policy is adhered to. A demonstrable commitment to the policy at every level of the organisation, including at the very top. 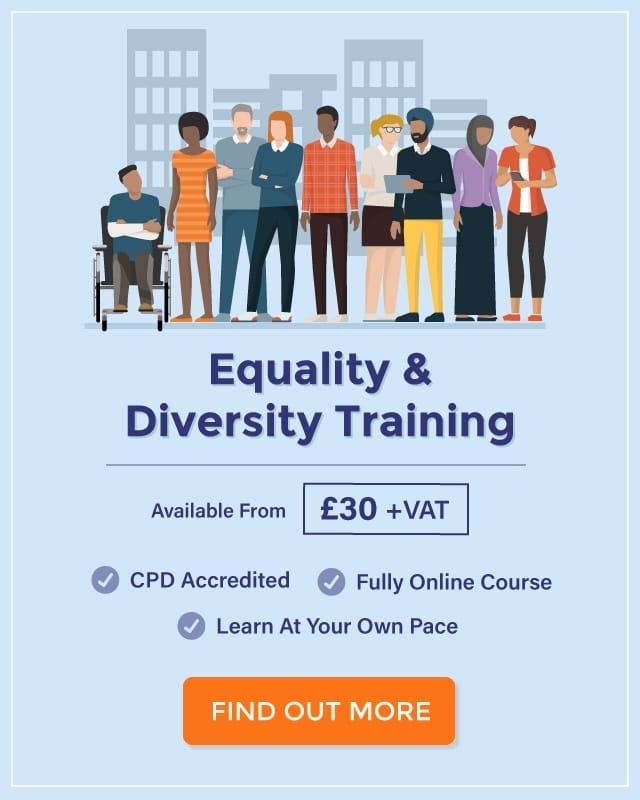 Equality and Diversity Training provided to all staff explaining what the equality policy states and how it will affect them. An agreement, understanding, and support from all your staff and whomever you are affiliated with for the policy’s implementation. An explicit willingness to challenge and, where necessary, discipline those who do not follow the policy. Monitoring will also involve looking for significant differences between certain groups in your workplace and thinking about why they may exist. It will not always be down to discrimination, however; there will be plenty of non-discriminatory reasons for differences! 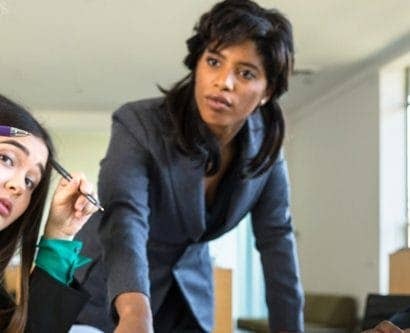 But in order to deliver on your equality and diversity policy, you should certainly think carefully and consistently about providing equal opportunities. It is within the best interest of everyone in the workplace, and it will enable you to live up to your word and make the workplace an enriching and multi-skilled environment. What action should I take to deliver Equality & Diversity? In the instance that you identify areas of your organisation where equality and diversity is not being upheld, first things first: don’t have a knee-jerk reaction to change things. You don’t want to compromise your business’ success by enrolling individuals that are purely there to increase the company’s diversity. That is not what equality and diversity is about; it’s about providing opportunity for them, not favouring them. Encouraging more people to apply for positions by considering job-sharing and part-time work for those unable to do regular shifts. Advertising more widely to attract diverse candidates. 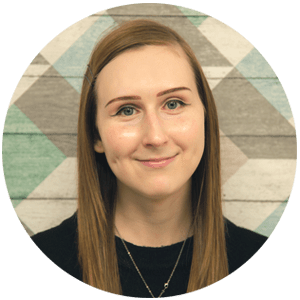 Publishing recruitment results internally – this will help promote transparency so that you can try to determine where there may be equality and diversity issues. Offering work experience, training, or mentoring to those who would benefit from building their skills. Working with community groups and arrange local sponsorships. The Equality Act allows you to take what is called ‘positive action’ when you identify that employees or job applicants who have a particular protected characteristic suffer a disadvantage as a result of it, or if their group is underrepresented in an area of your workforce. Positive action means you could take the protected characteristic into consideration when deciding who to recruit or promote – but only in the instance where you have two or more candidates who are “as qualified as” one another; who are equally as capable of doing the job. However, to do so you need evidence to show that people with that specific characteristic face difficulties in the workplace or their participation in a certain workplace activity is disproportionately low. This does not mean favouring those who share a protected characteristic; that is not equality. It means before selecting them for a position or promotion, you always consider the abilities, merits, and qualifications of all candidates, and you identify that choosing the individual on the grounds of a protected characteristic would improve the diversity of the workplace. Always make a conscious effort to provide equal opportunity for everyone in your workplace. Your policy should reflect this commitment, and the actions you take should be true of your word to promote equality and diversity. In doing so, everyone will be able to fulfil their potential; they will have access to opportunities they may be otherwise unable to reach and your business will benefit from the talents of a diverse workforce. 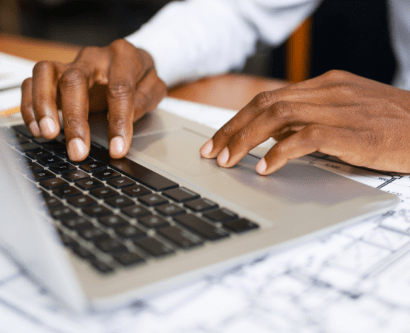 The guidance provided in this article will make it much easier to understand where to begin when writing your company’s Equality and Diversity Policy, and how to develop and maintain this. To assist you in producing your policy, we have created this Equality and Diversity Policy Example PDF. This example PDF template covers all the basics of what your policy should include. It will need expanding and tailoring to your company’s requirements but should prove to be of use to you!